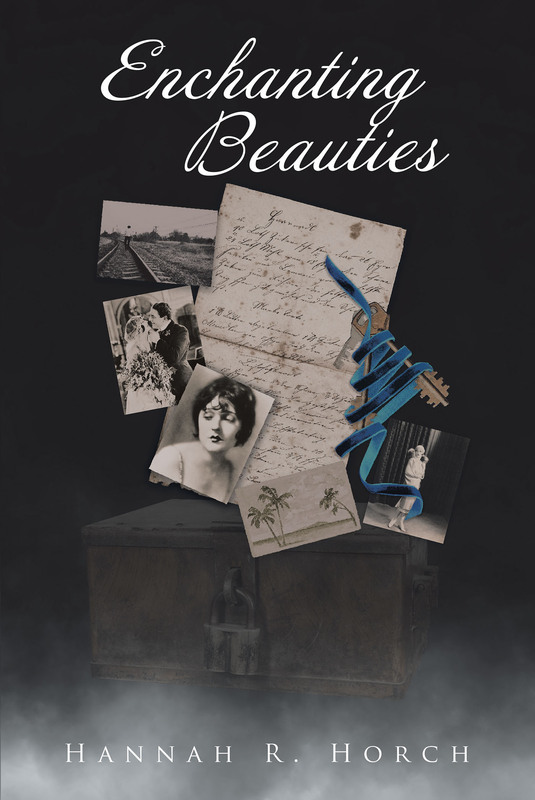 Enchanting Beauties is the captivating tale of young photographer Henryetta Dixon and her sheer will to survive the Great Depression. The daughter of the wealthy Thomas and Lucille Dixon, Henryetta believes her family is untouchable-that is, until her father uncharacteristically commits suicide, leaving them penniless. Her mother, catatonic with grief, and her brother, a shiftless alcoholic, leave Henryetta to be the sole caretaker and provider. Despite her precarious situation, Henryetta acts generously when she takes in an abandoned mother, her two small children, and the occasional drifters. To keep food on the table, Henryetta pawns her family's possessions one by one, but in doing so, she uncovers the scandalous truth about her father's secret business dealings-ones that if discovered have the power to either save or destroy the Dixons. Times grow even more desperate as the Depression lingers, forcing Henryetta to do the unthinkable. Posing as her father in order to rekindle his business proves to be lucrative, but when her archnemesis catches her, things go very wrong. Armed with only her camera, a little money, and her father's pistol, Henryetta takes to riding the rails to escape her fate. With the help of hobo Gus, will Henryetta find the inner strength to return home to face the unknown consequences? Is redemption within her grasp? Inspired by the true stories and photographs of real men, women, and children of the Great Depression, Enchanting Beauties is a modern American classic that draws in readers with its universal themes of the human experience.